Turbomachinery control is the core of our business, giving CCC the customizable control solution to optimize your power, increase generation performance, and save energy. 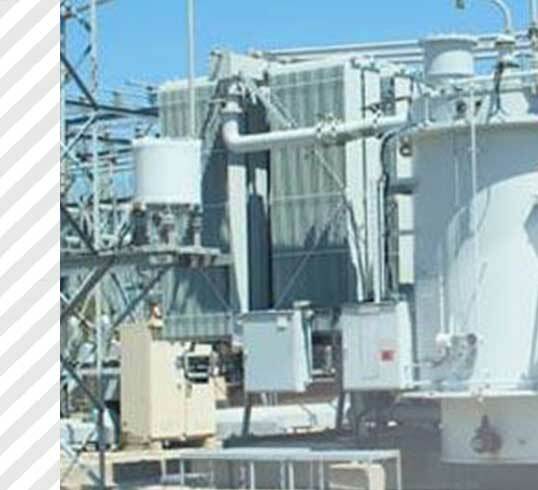 Our all-digital control systems improve power turbine performance and save you money by reducing maintenance and operating costs.Every power turbine application is unique — whether it’s an electric drive, VFT, gas turbine, or steam turbine — so CCC takes the time to understand your specific needs. Then we design a cost-effective system focusing on the control requirements of your entire turbomachinery train and the capabilities of its control system.No matter the application — from electric drive to gas turbine — we can provide you with mechanical hardware and digital electronics that are tailored to your specific needs, as well as a software platform for smooth operations and reporting.CCC has more than 35 years of proven power turbine technology that enables operators to improve plant efficiencies, enhance safety, and reduce downtime due to turbine or compressor equipment failure. With an unmatched offering of both engineered and standard automated control systems, as well as an unparalleled level of technical turbomachinery expertise, CCC provides our clients with the knowledge to optimize operations and production throughout the plant lifecycle.